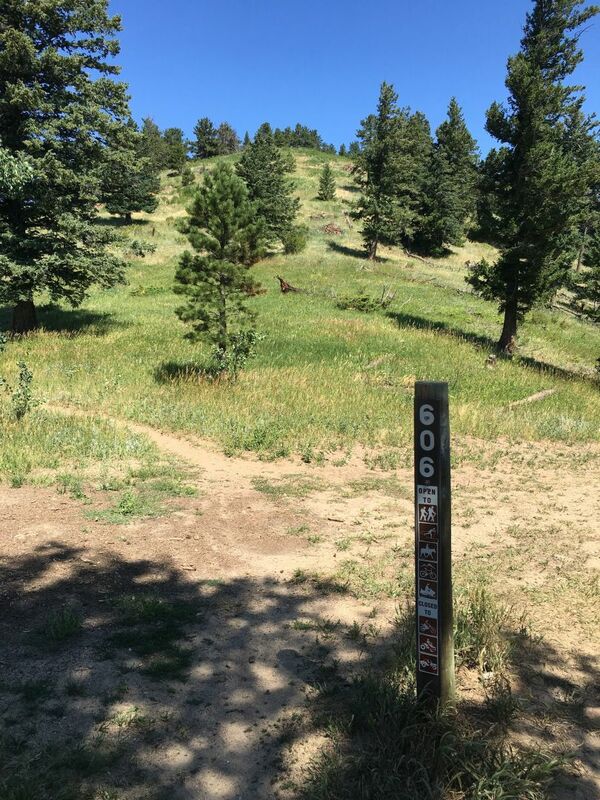 Reynolds Ranch is located near Nederland, provides breathtaking views, and is an area that allows dogs off of a leash. Reynolds Ranch is undeveloped and does not have any formal parking areas, trails, or other amenities. Dogs off leash are allowed. Most of the property is closed to the public. Please observe all posted closure signs. Staff will be working on a management plan for Reynolds Ranch and other properties in the area. Learn more. The property can be accessed by parking along Magnolia Rd and using Forest Service Trail #606. The trail also connects with the Front Range Trailhead.